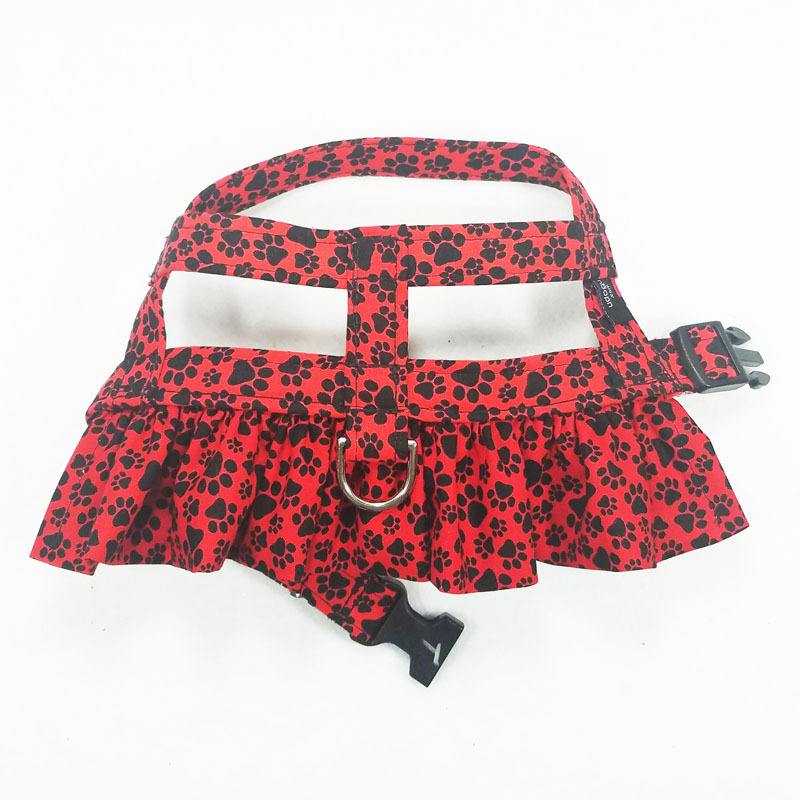 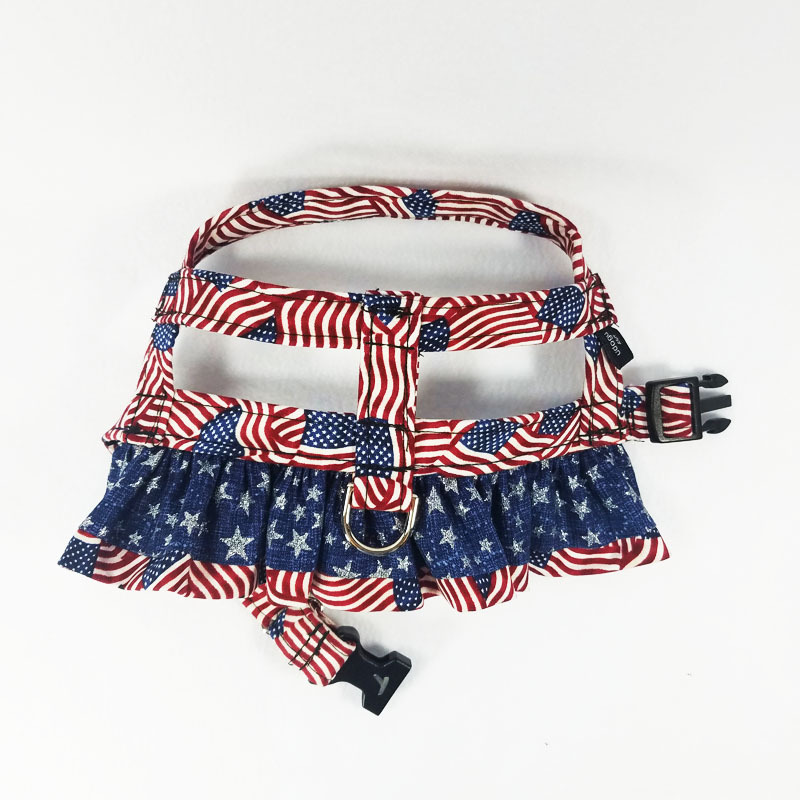 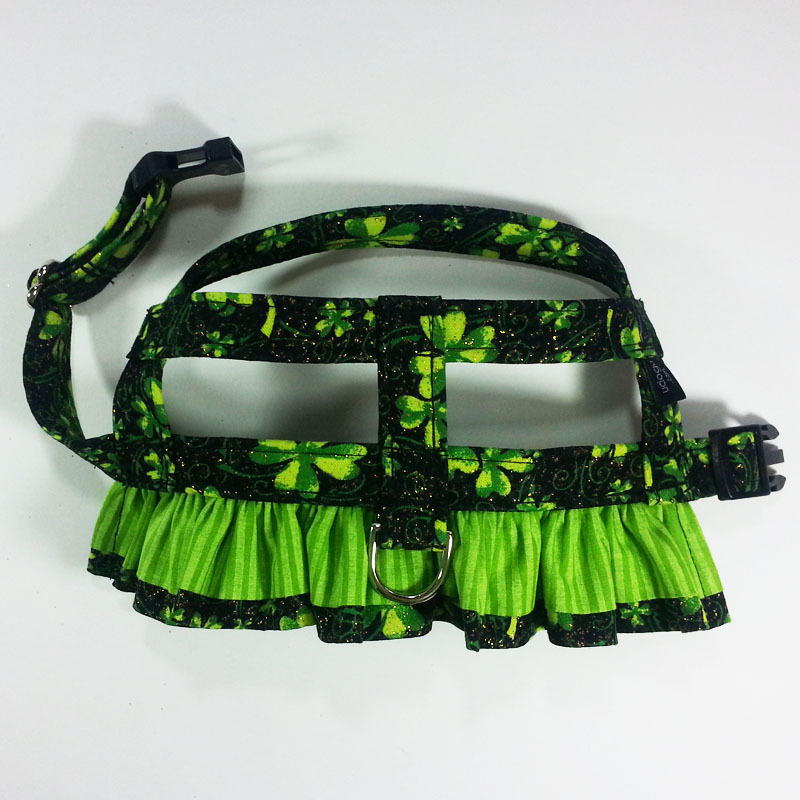 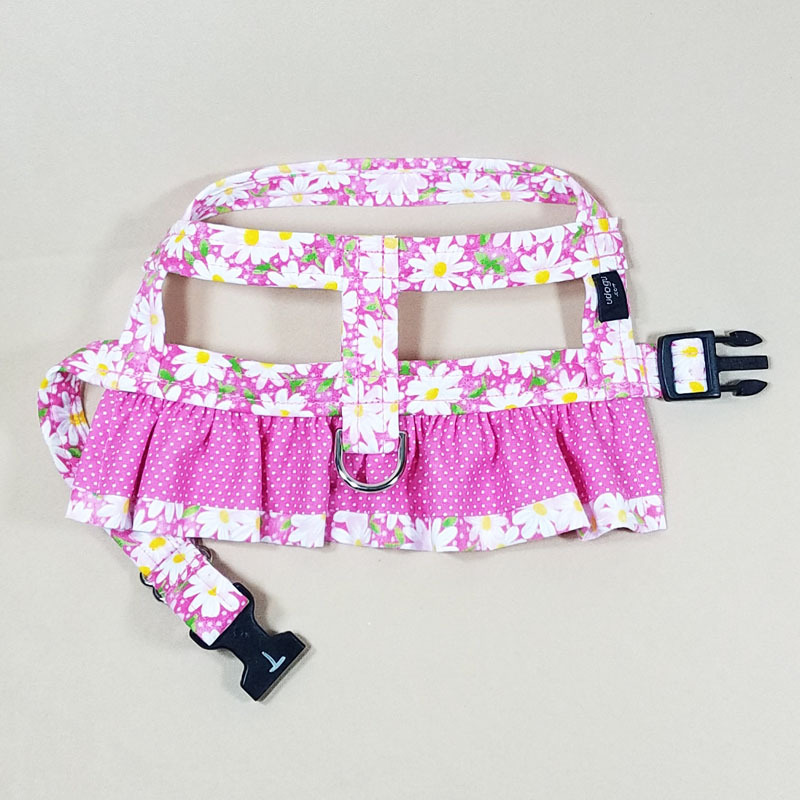 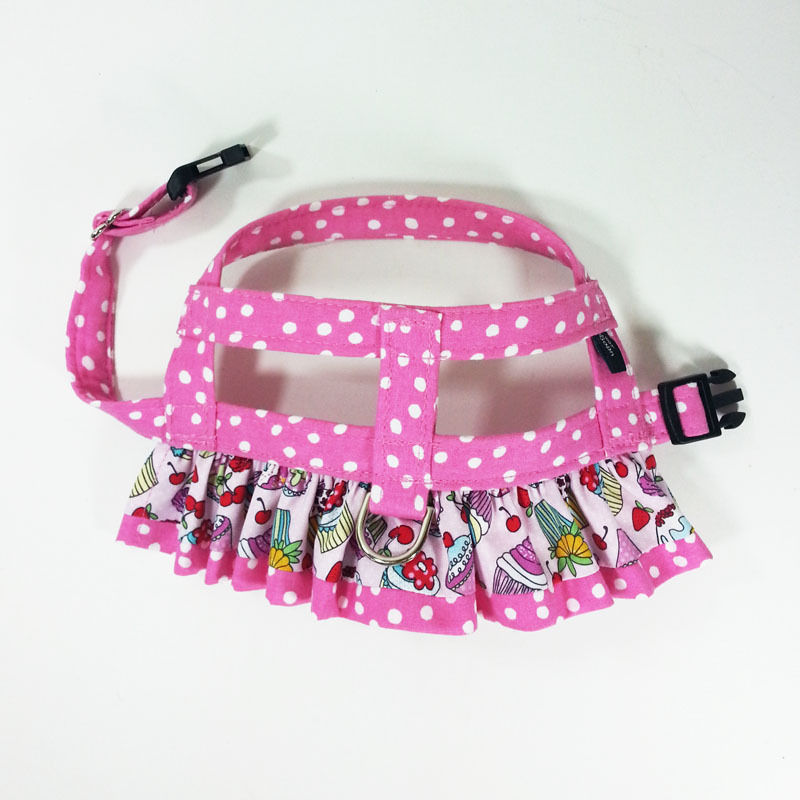 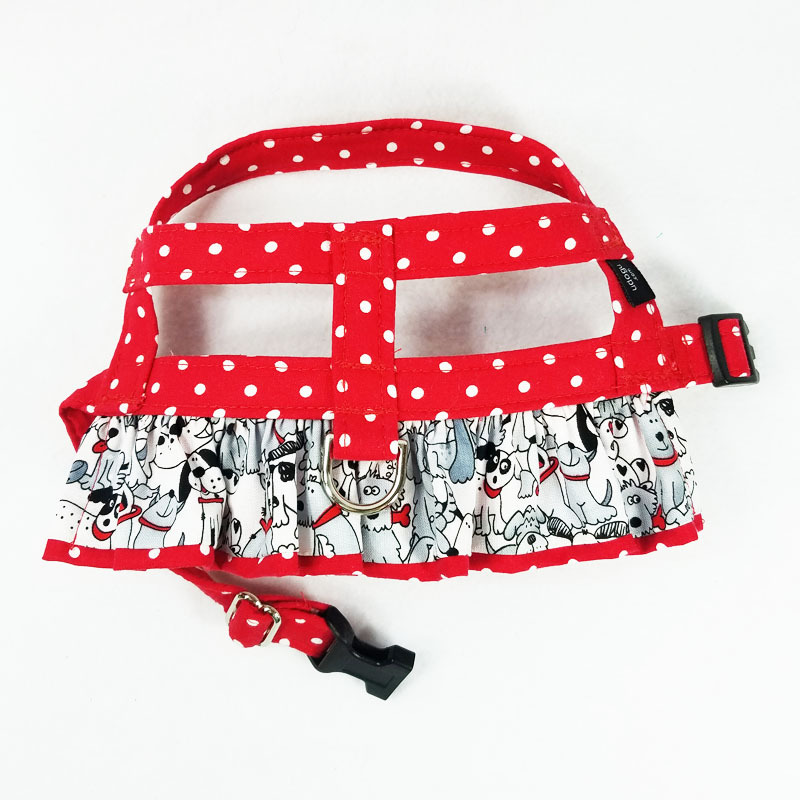 Our Ruffle Harnesses are so unique and special that each one has been given its own name. 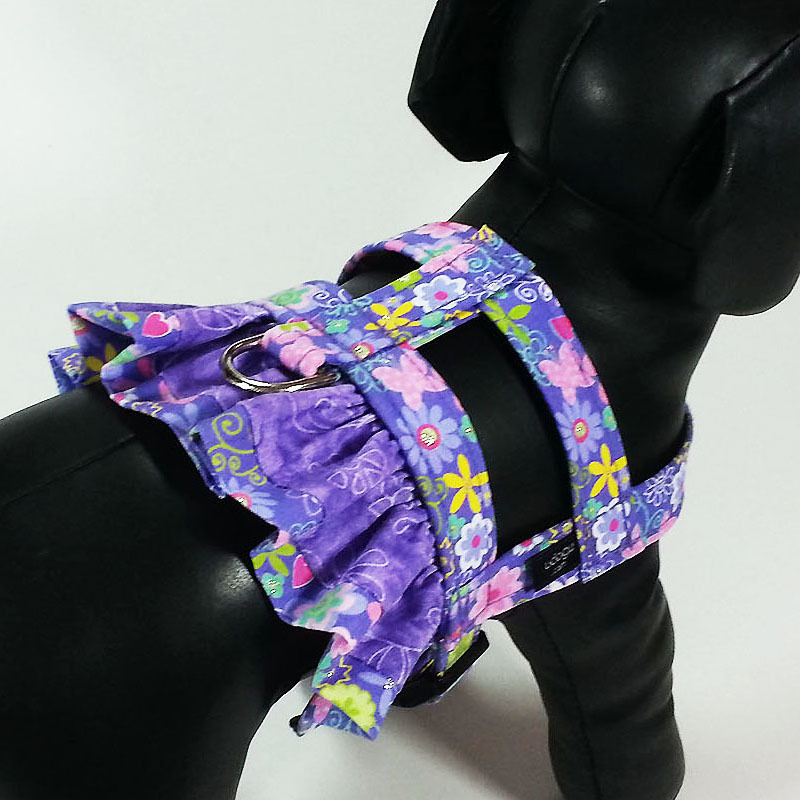 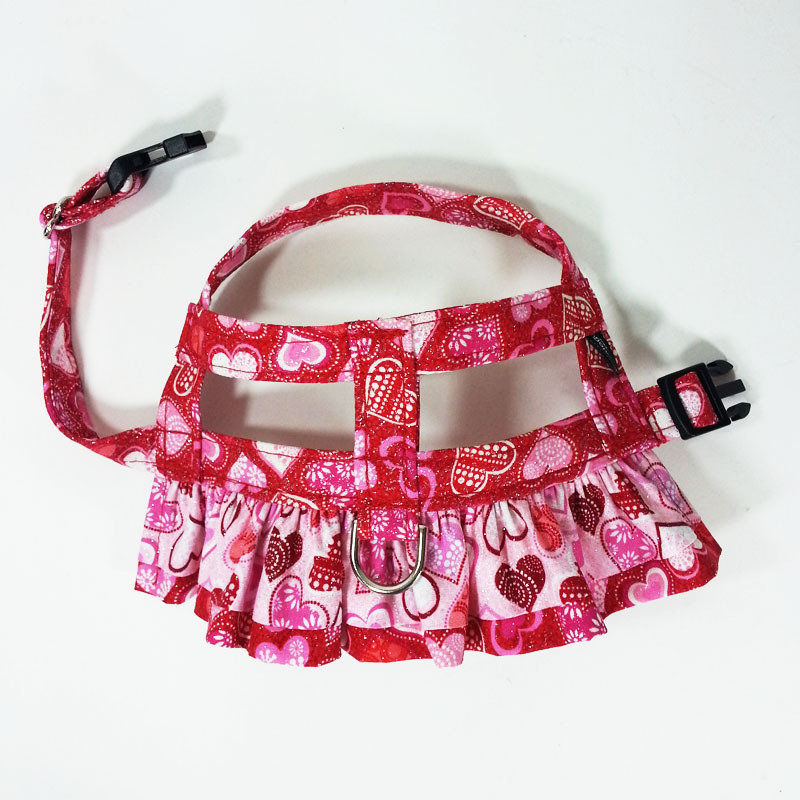 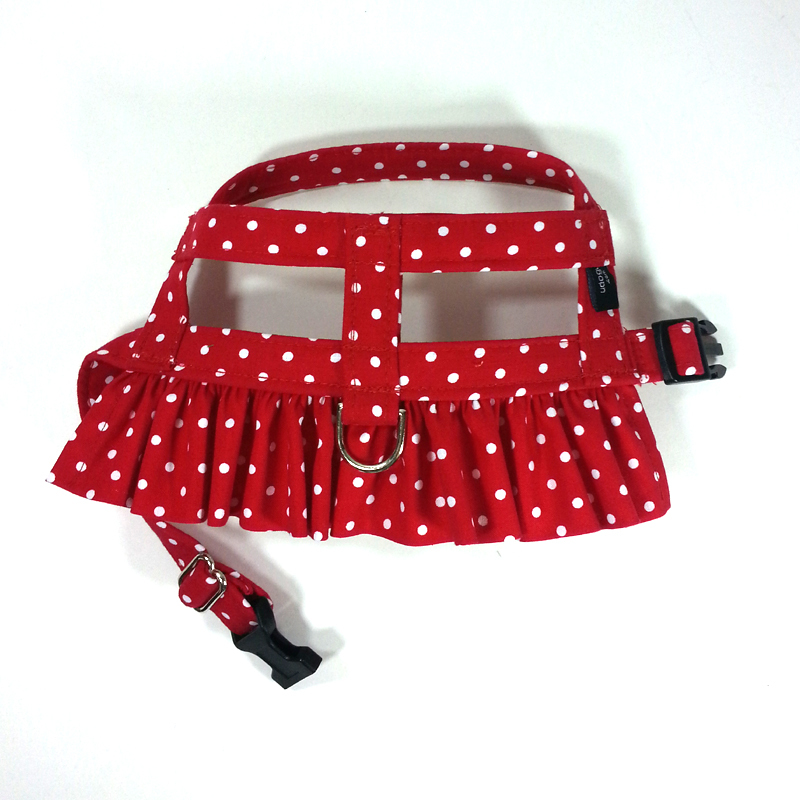 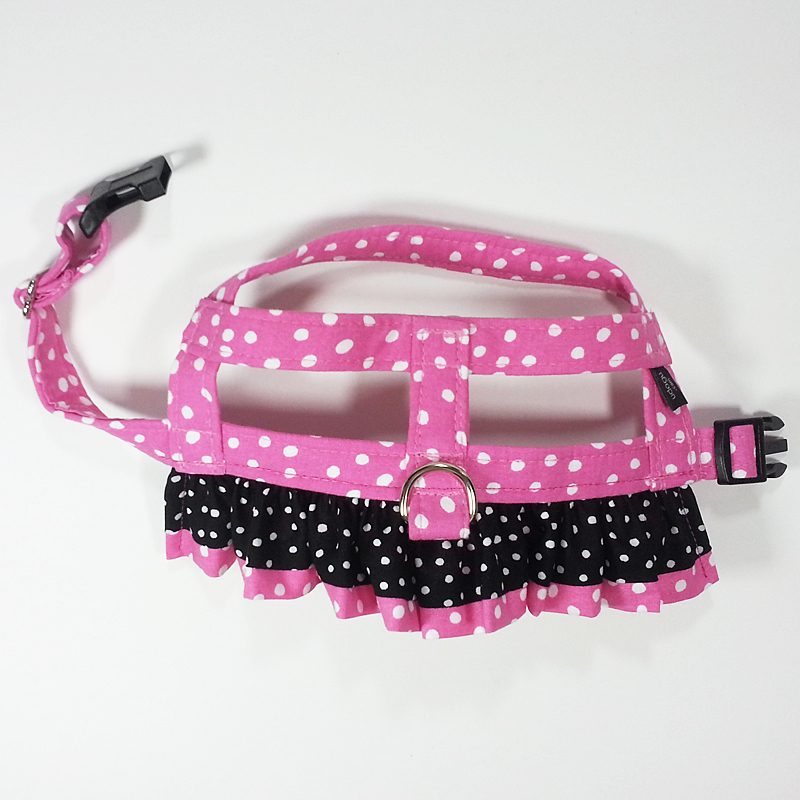 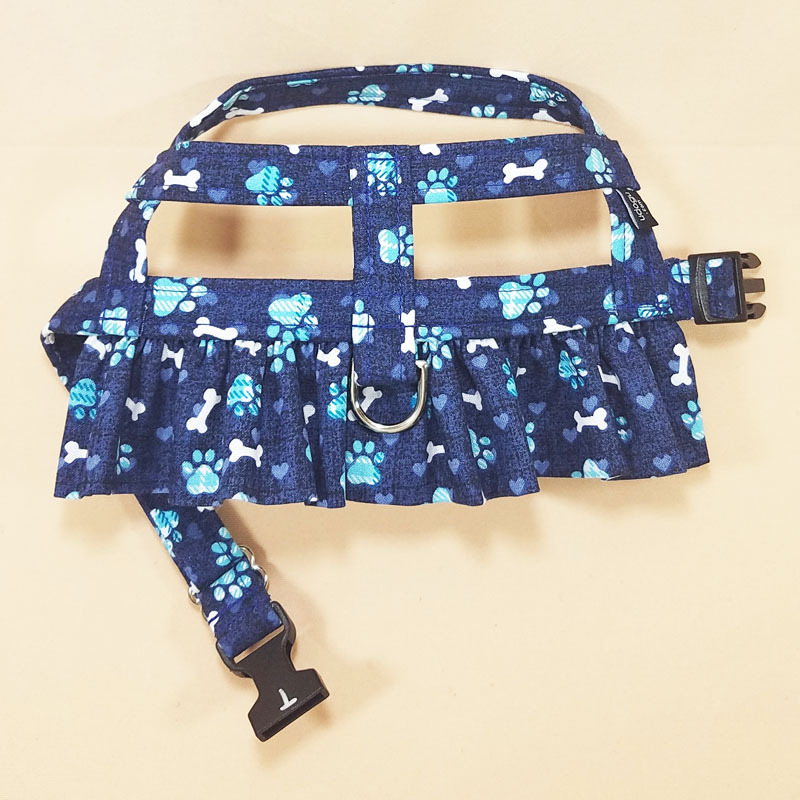 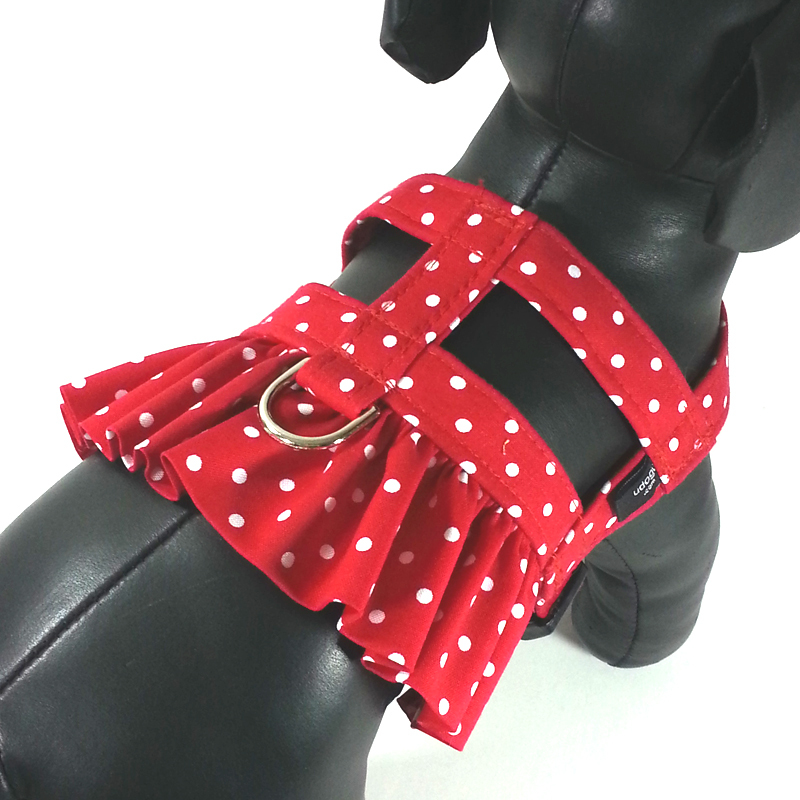 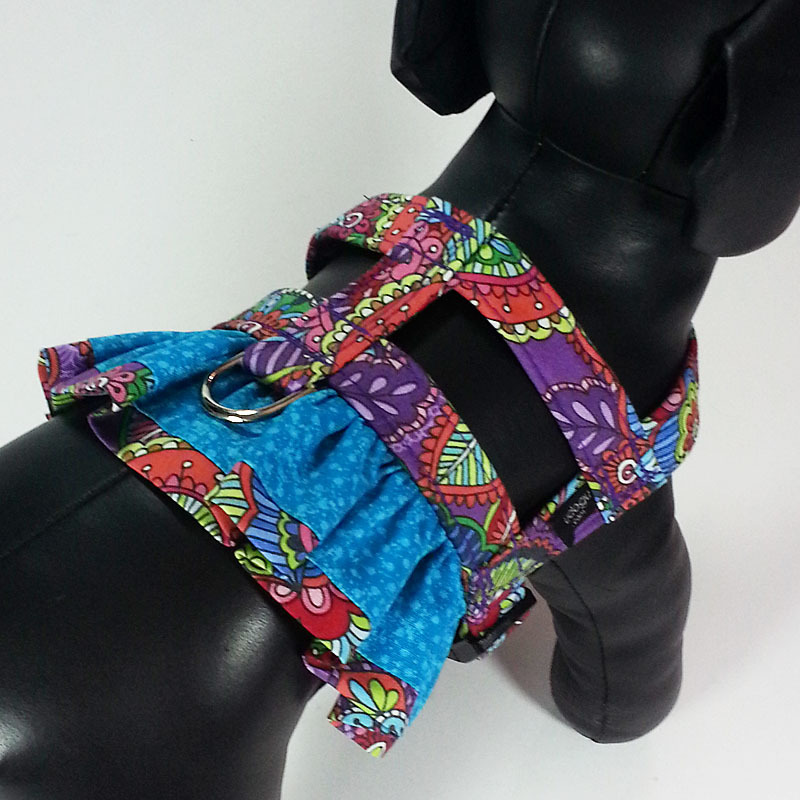 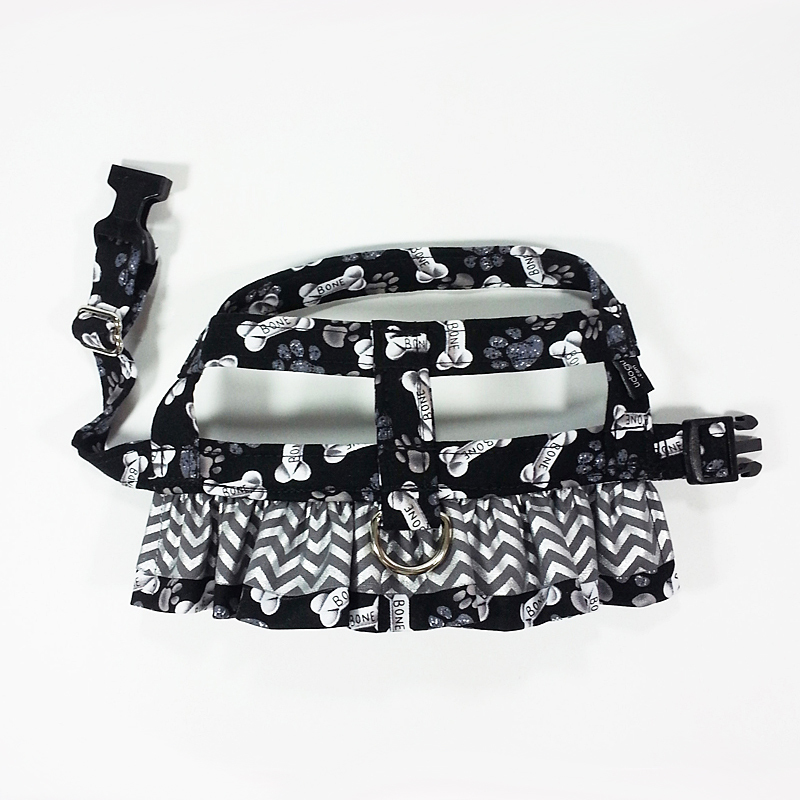 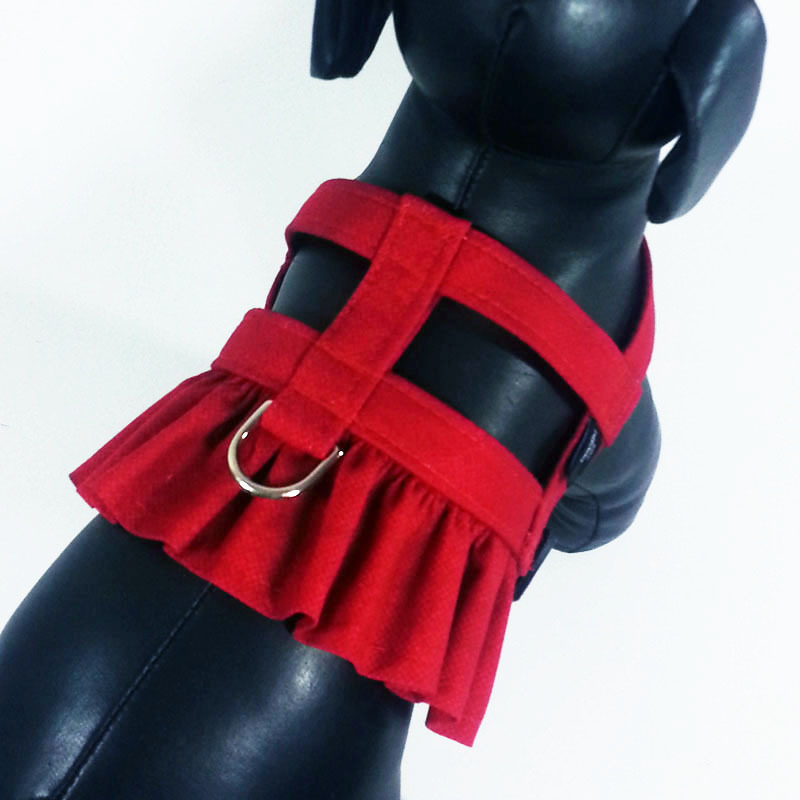 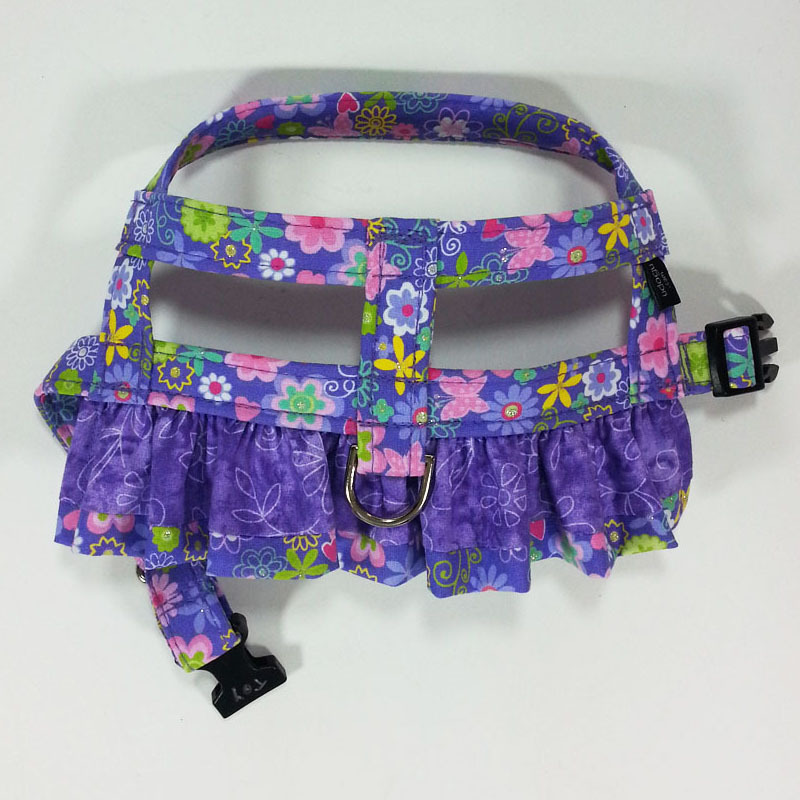 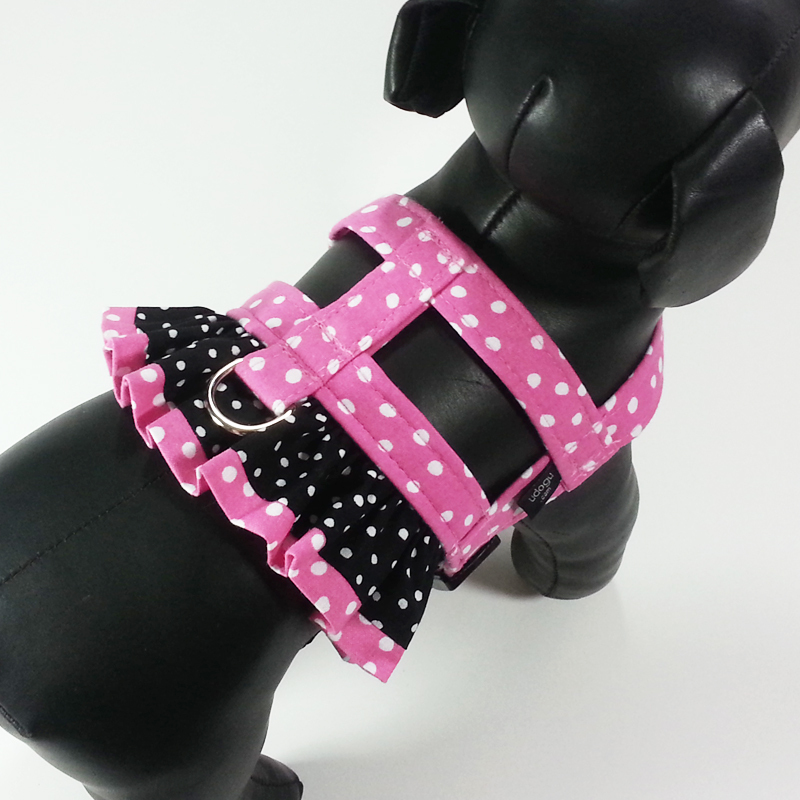 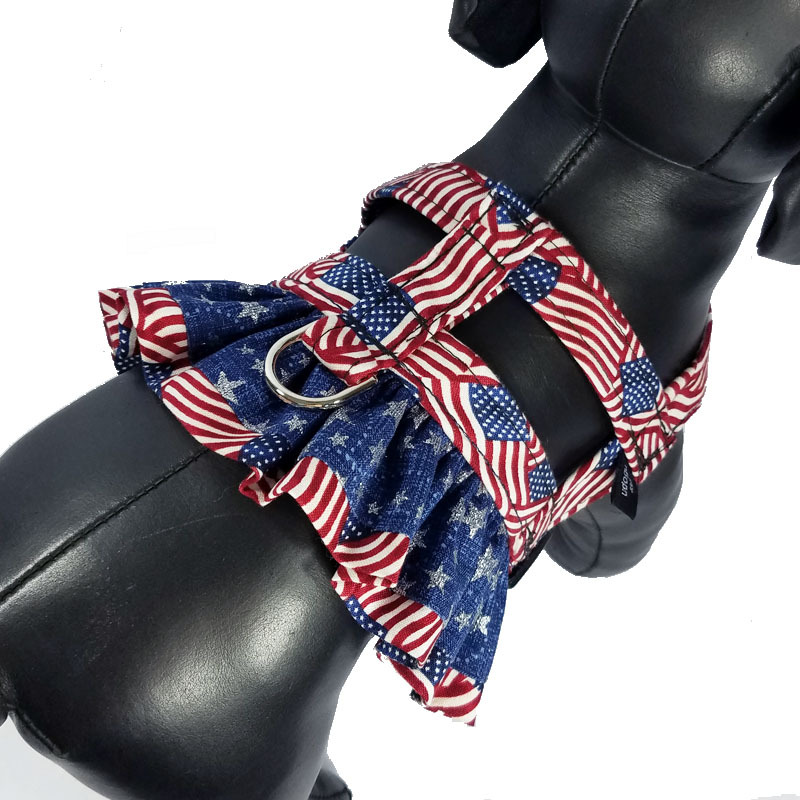 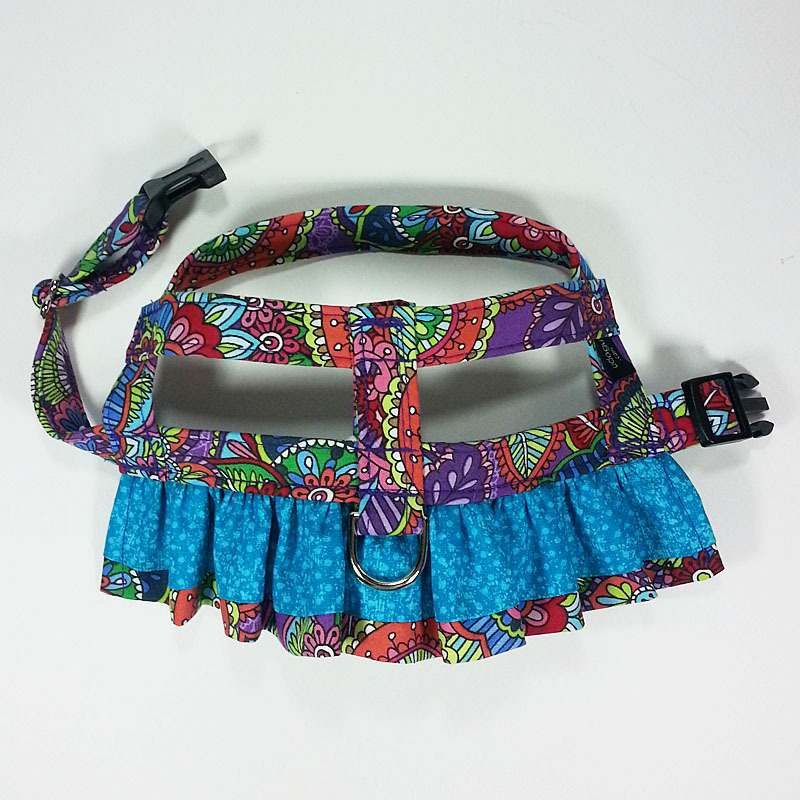 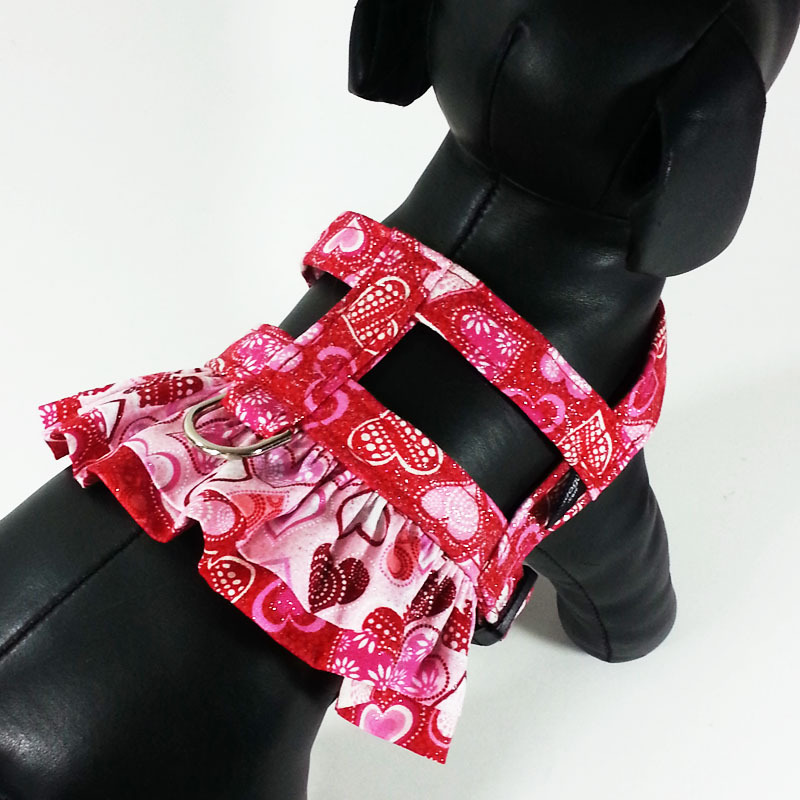 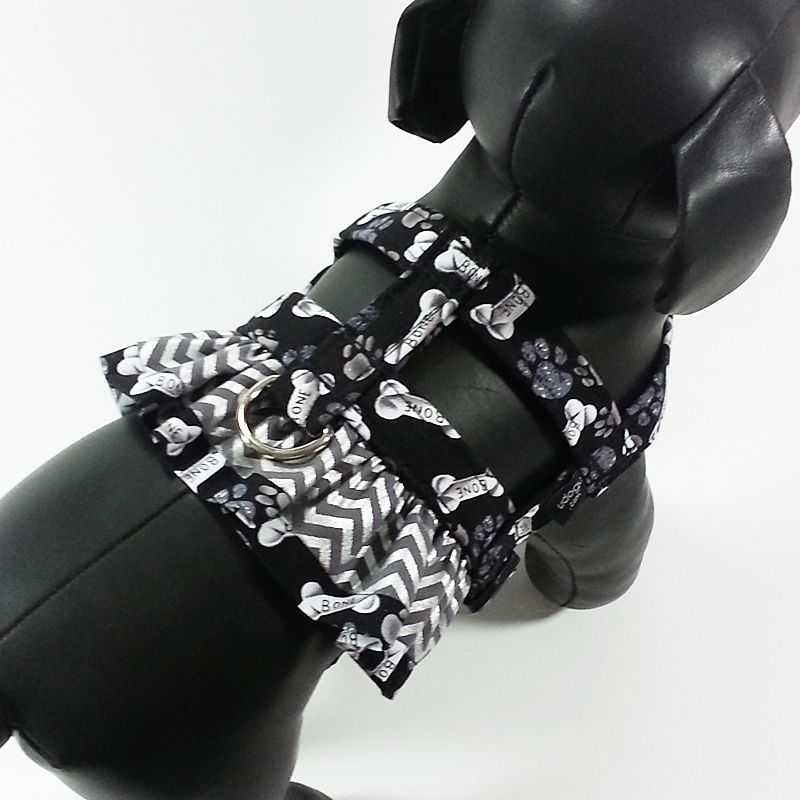 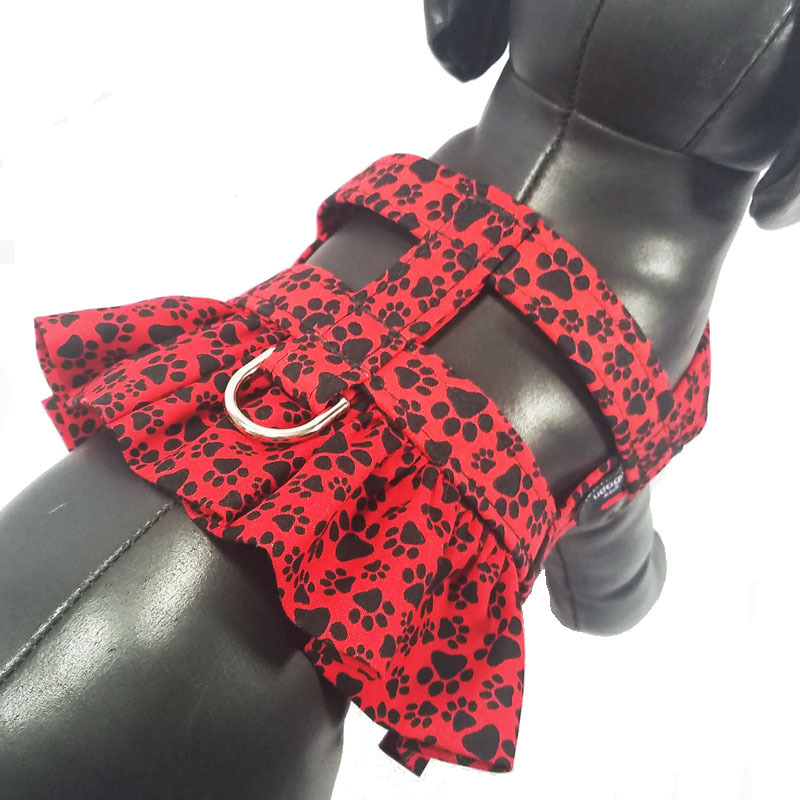 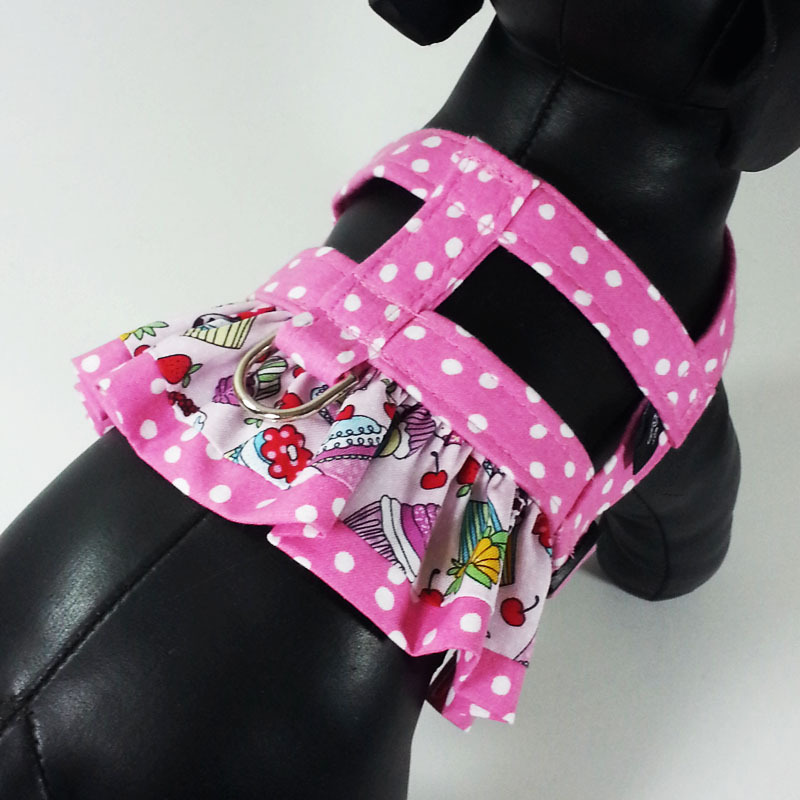 Click on any design below to view close-ups of our beautiful Ruffle Harness combinations in a slide show. 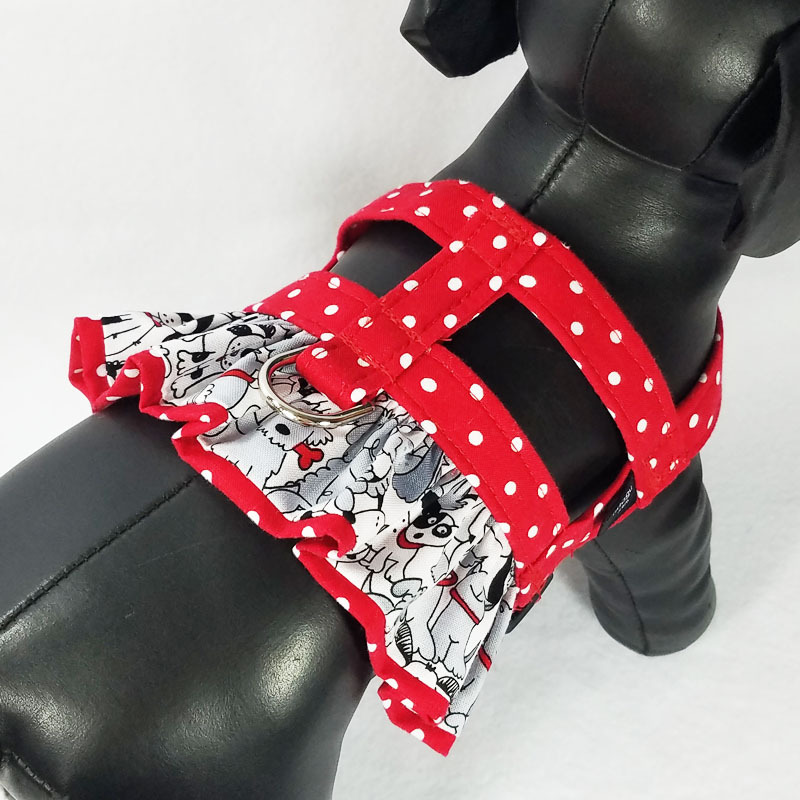 Lucky Lass - Limited Time!